Longans are rich in Vitamin A and C. Dried longans are believed to contain some medicinal values, such as, concocting dried longans with dried red dates to make a healthy refreshing drink. It is proven that Dried Longans help improve stomach ache, insomnia and is an antidote for poison. 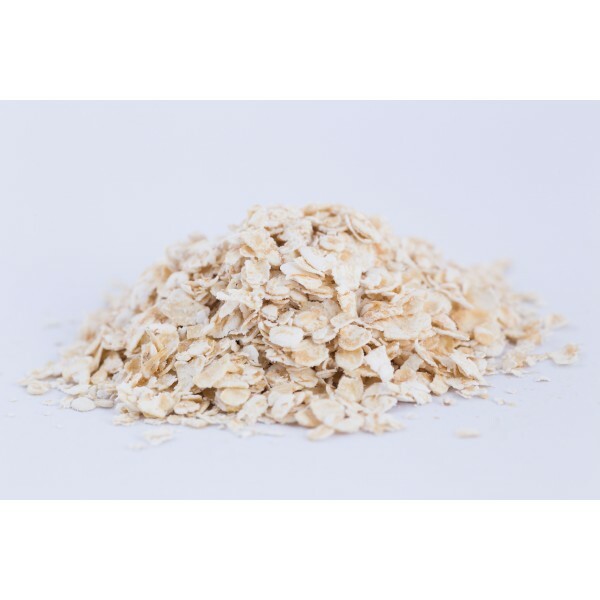 Dried Longans are high in iron and fibre..
Organic Instant Oats is a Top Seller!